My last two posts have been reprints of articles I wrote years ago for Growing Without Schooling. 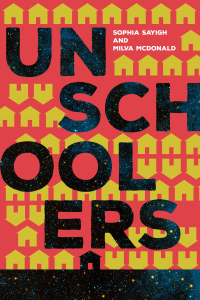 Before I put my old issues back in the box, I want to revisit one more piece (from Issue 83) that was part of a larger discussion on the topic Are Homeschoolers Abandoning Schools? A lot has changed… Read More Are homeschoolers abandoning schools?